So now I’m at the “Tell-Tale Heart” stage and think that if I don’t put it on the blog, I’m going to keep hearing that voice in my head telling me to. I don’t want to keep hearing that voice. Over at the PowerPop blog in October, my friend Steve Smiles (Hi, Steve!) posted a song by the Shoes from their new album, Ignition. The song is “Head Vs Heart”. The part of that I’d like you to have in your head is just the first three notes, and how their phrased (i.e., the rhythm of those three notes). Please play that excerpt as many times as you can stand, so that the combination of those first three notes and the phrasing get stuck in your head. And that’s been nagging me for two months. 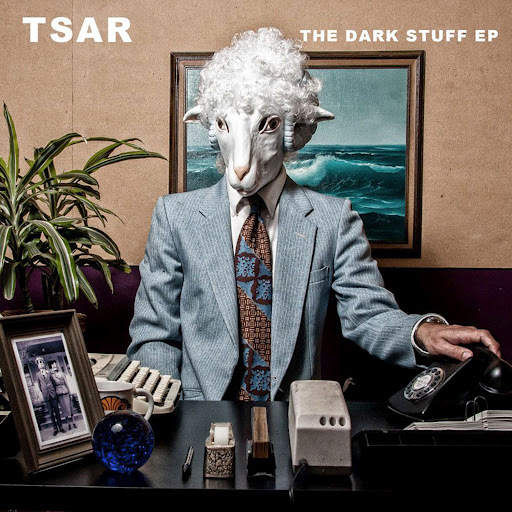 Song of the day: Tsar – "Police Station"
For some reason completely unknown to me, I received an email from a band I thought had been long gone. The band is Tsar, and the email was bizarre because after releasing a great* album in 2000 and a not-so-great* follow-up in 2005, Tsar disappeared, apparently never to be heard of again. But they have a new EP entitled The Dark Stuff. I don’t know if it’s been released yet or not. In September of 2012 TSAR will release its first new material in seven years in the form of the 5-song “The Dark Stuff EP”. 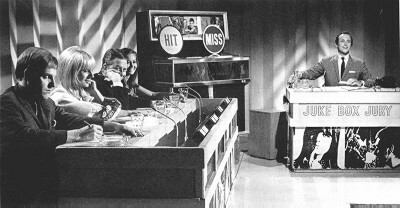 The video for the first single, “Police Station,” was released in late August. 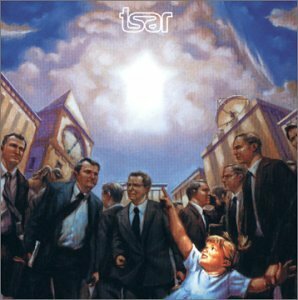 Song of the day: Tsar – "I Don’t Wanna Break-Up"
That splendid piece of oomph appears on Tsar’s self-titled debut album (2000), something well worth buying for about 67c at Amazon.com. Admittedly that’s secondhand, but you can buy it new for $4.49. Either way, you certainly get your money’s worth. Song of the day: Tsar – "The Teen Wizards"
“The Teen Wizards” appears on Tsar’s self-titled debut album (2000). Song of the day: Tsar – "Calling All Destroyers"
Tsar’s debut album sounds like it was made by a group of upstarts with attitude to spare. “Self-confident” doesn’t begin to describe them. The music’s a fabulous concoction of power pop, hard rock, and glam. The album is the equivalent of a bunch of super-enthusiastic and fun-loving teenagers crashing a party and shouting “Here we are!” And, like the perfect party guest, they know when to leave, as the album clocks in at only 36 minutes. If you like your power pop from the heavier end of town (e.g., Cheap Trick), I reckon you’ll like Tsar. Unfortunately, I found Tsar’s second album disappointing (a combination of ordinary songs and nowhere near as much fun as the debut). Ah, well. At least the first album is still available to tickle the ears and get the adrenalin going enough to make you want to crash a party. You are currently browsing the archives for the Tsar category.